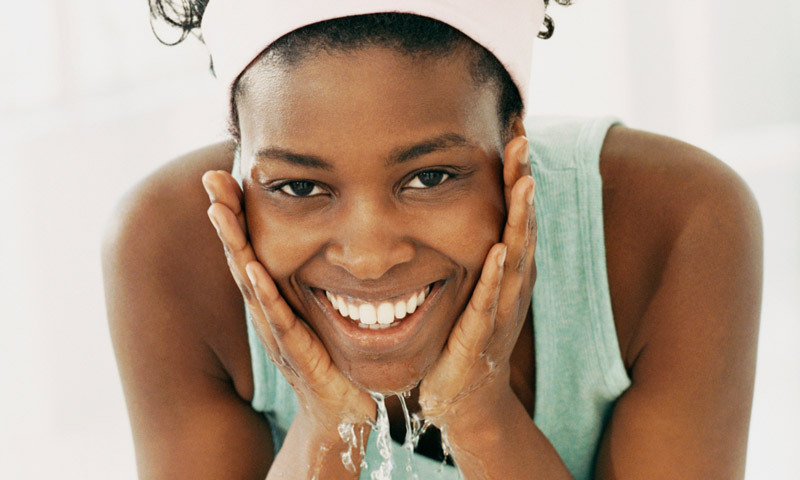 We all adjust our wardrobe’s for spring but what about our skin care routines? It’s important to update your skin care regimen and start fresh when the warm weather arrives. The frigid temperatures and dry air of winter makes our skin itchy and tend to worsen skin conditions like Eczema, Rosacea, and Psoriasis. 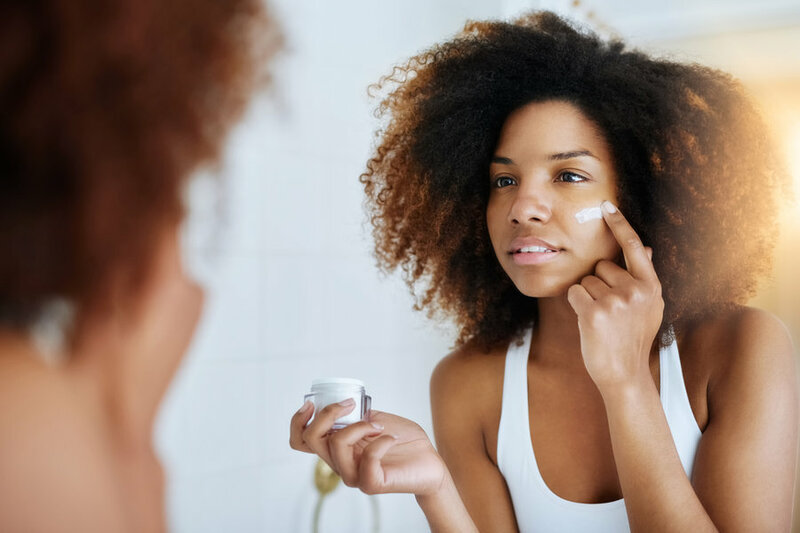 Now that spring is in about two weeks or so, I’m dishing on 6 ways to spring clean your skin care routine so keep reading for all the deets.